I am so excited to announce my two winners for the author interview and book contests I’ve held. The winner for KISS OF THE MORNING STAR is Viven! The winner for TROUBLE WITH A HALF A MOON is Carmella Condon Van Vleet! I will be emailing you asking for your addresses. 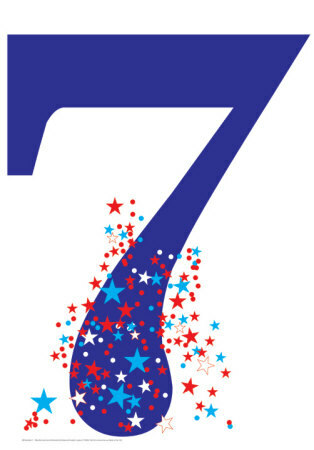 And now for Lucky 7. I was tagged Kim Kasch and by Jessica Khoury. Ironically, Jessica worked at the bookstore my mother-in-law managed and we both attended Toccoa Falls College. Small world! But then she does a move I’ve never seen. It’s like watching a movie. And I’m definitely not the star. She leaps up, spins and double kicks, one foot after the other knocking at my shoulder and nose. Pain shoots through my face and blood spurts through the air. So none of that probably makes sense to you, but there you go. As far as tagging, I’m going to let you tag yourself if you would like to participate! Thank again and congrats to the winner! Kim- I’m glad you enjoyed it!